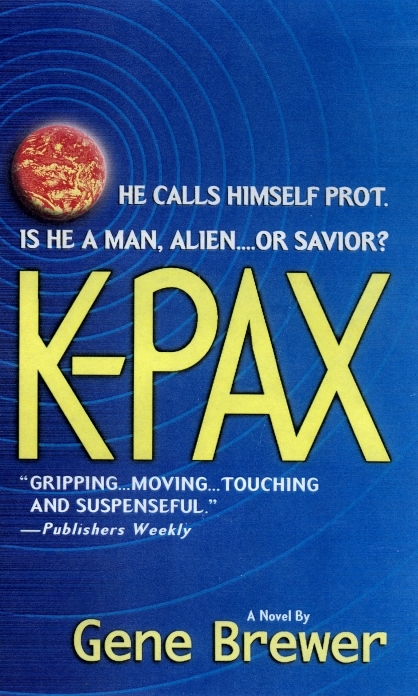 K-PAX is a novel about a psychiatric patient who claims to be from another planet (K-PAX), his relationship with his doctor (Gene Brewer), and with the other patients at the hospital, some of whom show remarkable improvement after speaking with "prot" (rhymes with "goat"). The novel was first published in March, 1995 by St. Martin's Press (New York), and subsequently in 20 countries around the world. 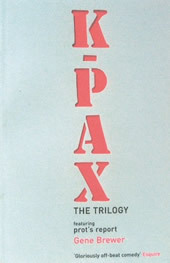 K-PAX was nominated for the Arthur C. Clarke award in 1996. Reviews have been excellent (see Amazon.com). 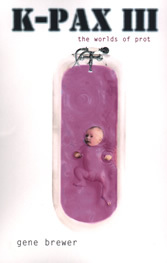 The paperback version appeared in March, 2001. 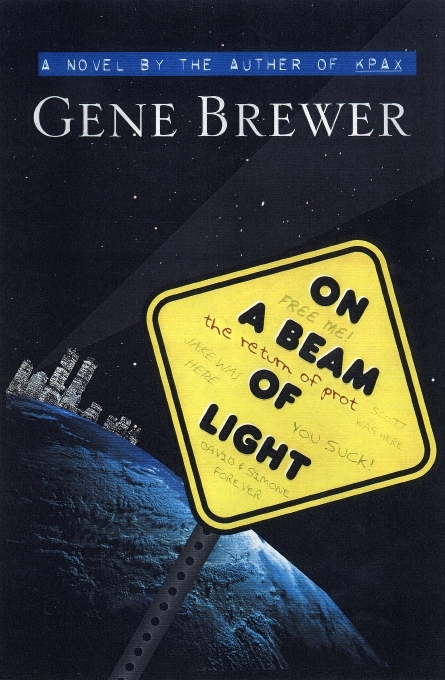 The sequel (ON A BEAM OF LIGHT) was published in hardcover in March, 2001, and in paperback in Feb., 2002. 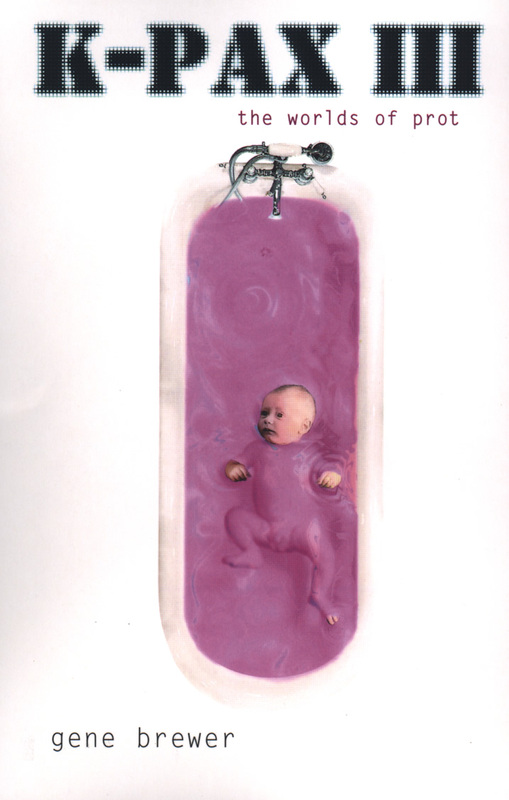 The French and Polish editions were released in Jan., 2003. K-PAX III: THE WORLDS OF PROT was first published in Gt. 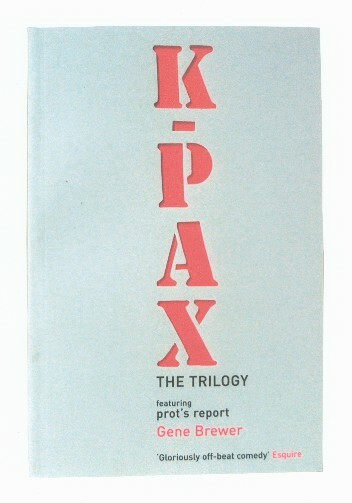 Britain in July, 2002,and the complete trilogy, including Prot's Report to K-PAX, in December, 2003.